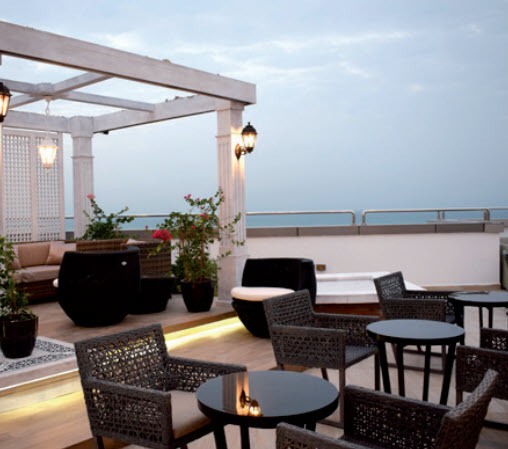 The new Mediterranean restaurant, Ya Hala, is open at Ramada Hotel & Suites Amwaj Islands. The restaurant and lounge has a menu that boasts influences from the Middle East, Southern Europe to the Levant, alongside a relaxing environment with live music, where guests can take in the Amwaj Marina view. The restaurant is open from 5pm-2am on weekdays, and 12pm-2am on weekends. For more details, contact 16000099.